Sen no Rikyu desired to learn The Way of Tea and so visited the Tea Master, Takeno Joo. As a simple test of whether to accept Rikyu or not Joo ordered him to tend the garden. Rikyu raked the garden until the ground was in perfect order. When he had finished he surveyed his work. He then shook a cherry tree, causing a few flowers and leaves to fall randomly on the ground. At that moment Takeno Joo knew Sen no Rikyu would be one the greatest examples of wabi-sabi way as a way of life. The above story is told often and with many different variations when talking about Wabi Sabi, an object or environment that embodies nature, simplicity, and subtle imperfection to achieve a deeper, more meaningful aesthetic. The names and situations in the story change, but always is the constant of tending to the garden until it’s in perfect order and then shaking the tree to reintroduce the randomness of nature. Wabi Sabi is both a philosophy or world view and a design aesthetic. It is a feeling that can be hard to describe unless it’s something you’ve experienced. Wabi contains the root wa which refers to harmony, peace, tranquillity, and balance. Wabi had the original meaning of sad, desolate, and lonely, but has come to mean simple, unmaterialistic, humble by choice, and in tune with nature. It’s a transcendental beauty achieved through subtle imperfection. Sabi means “the bloom of time” and connotes a natural progression. It’s an understanding that beauty is transient, fleeting, and changes over time. Originally it too had connections to meanings like desolate, but over time has come to be about an aesthetic beauty that only comes with time. 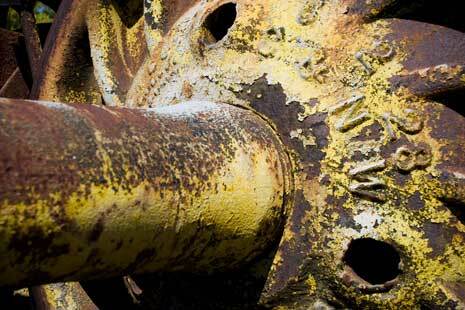 Think about the rust that forms on metal. Beauty is in the rough patterns and scratches (PDF). Wabi-Sabi is an authenticity that comes from 3 simple realities – nothing lasts, nothing is finished, and nothing is perfect. It’s about finding beauty in imperfection and nature, including the cycles of growth, decay, and death. Its roots lie in Zen Buddhism, with its principles of emptiness and nothing holy and most importantly a reverence for everyday things as a path to enlightenment. Wabi Sabi inspires minimalism and a time weathered aesthetic. It’s not an excuse for sloppiness, which is sometimes referred to as wabi slobby. Not vacuuming your home and calling the dirt and dust that acquires wabi sabi is incorrect. Respect is an important concept in wabi sabi. When I was a teenager I saw the The Kids are Alright, a rockumentary of The Who. The soundtrack stayed on my turntable for over a year. As with many vinyl albums on turntables this one developed the occasional scratch or pop. One such pop happened in the live version of the song Young Man Blues. That pop fit so naturally that it became my favorite part of the song. I looked forward to hearing it and today when listening to a digital version of the song my mind still listens for and hears that pop. Note: If you’re curious the pop came in at the start of the short guitar solo around 3:22 or 3:23 in the YouTube video linked to above. I think that pop embodies wabi sabi. The introduction of an imperfection, the impermanence of the grooves in the vinyl, and perhaps even the incompleteness of the song all made for me a more enjoyable song. 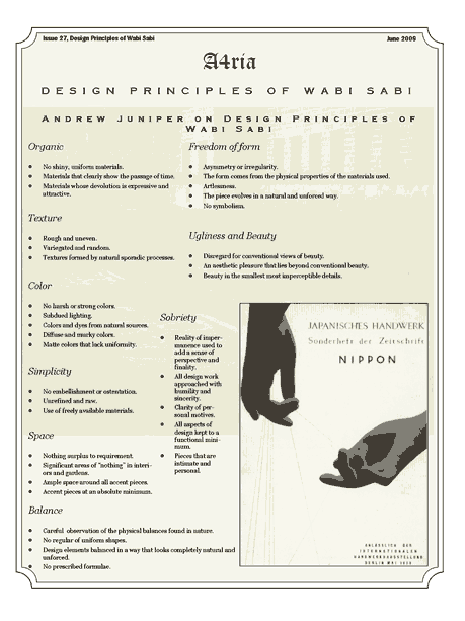 Wabi Sabi is a humble yet sophisticated design style. It’s defining characteristic is an environment that is well respected and cared for and which allows for the randomness of nature. It is not disordered, but naturally ordered. Its aesthetic ideals are impermanence, imperfection, and incompleteness. 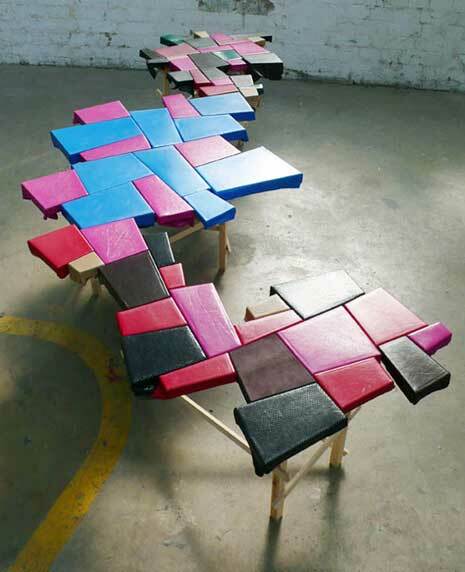 This runs counter to the western aesthetic of symmetry and durability. When incorporating elements of impermanence, imperfection, and incompleteness you want to think subtle. Too much undermines the aesthetic and leads to disorder and sloppiness. Where possible use natural textures and organic shapes and motifs. Seek color schemes drawn from nature. Color palettes tend to be drawn from browns, blacks, grays, earthy greens, and rusts. Muted colors that have aged rather than bright colors. Wabi Sabi inspires a minimalist aesthetic. In life possessions are pared down and down again until all that’s left is what’s necessary for utility or beauty. It’s about modesty and being humble. 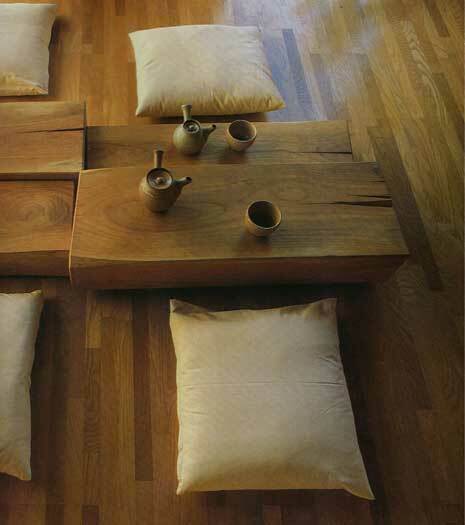 Wabi Sabi home interiors tend to be muted and dimly lit giving rooms an enveloping and womblike feeling. Wabi adds 2 more principles. sublimity to reduce elements and designs to the essential. This creates a sort of minimalism, but not the modernist minimalist aesthetic of western cultures. A strong emotion is maintained. Attributes of wabi sabi are asymmetry, asperity (roughness or uneveness), simplicity and modesty, intimacy, and the suggestion of natural processes at work. Again the wabi sabi aesthetic runs counter to western ideals. It might make a better fit for an eastern audience or a western audience with sophisticated artistic and design tastes. Western tastes have been moving toward a wabi sabi aesthetic for quite some time though, and may very well be suitable for both eastern and western audiences in general. When I set out to write this post I had hoped to find a large selection of websites in the wabi sabi style from which to choose examples. 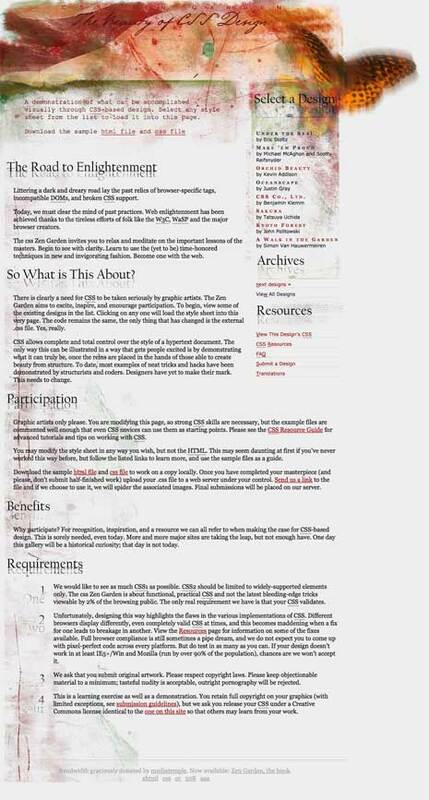 However unlike many other styles there wasn’t a specific gallery devoted to wabi sabi and in looking through general web design galleries I found little that struck me as being in the wabi sabi style. 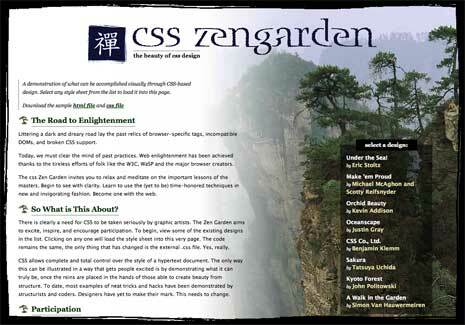 I eventually found this post on wabi sabi in web design in which the author linked to a few examples from the CSS Zen Garden site. I did the same and found a few additional examples though they may be a bit of a stretch. If you disagree with my choices or have some examples of your own, I’d love to know. 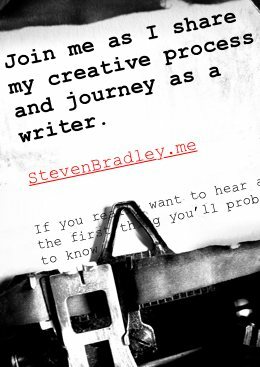 Please critique my choices in the comments or link to some of your own suggestions for wabi sabi inspired websites. Thanks. The Beccah design was the first I found that struck me as wabi sabi. It has an asymmetric balance, introduces nature in the header, and uses natural color schemes and textures. One detail that especially struck me is the headings, which all have a ghost image that isn’t located in the exact same place relative to each heading. The Bonsai Sky design clearly pulls nature in with the image to the right. The line work is rough and uneven and the main heading is not quite a finished product. Overall I felt it was another good example of wabi sabi design. 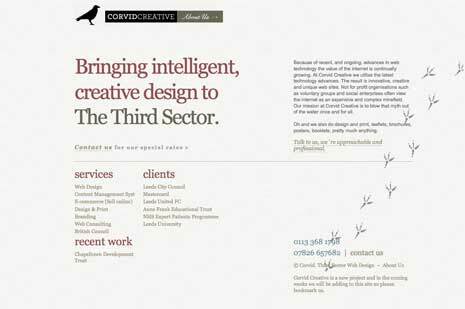 I’m also a bit torn on the Corvid Creative website. Again it does offer aspects of wabi sabi, ample space, natural color scheme, and the bird footprints walking off the page, which is a really nice touch to a beautiful design. Like Lotus above it may be a little too polished to consider wabi sabi. More minimalist that makes use of nature. 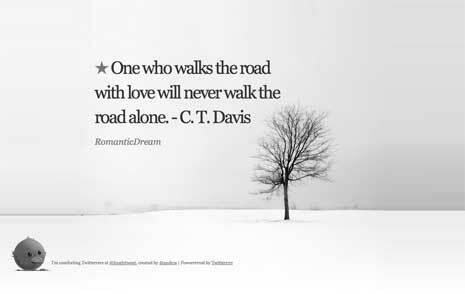 Of all the examples here Lonely Tweet is the one that makes me feel wabi sabi the most. In some respects it feels polished, but it gets many other things right as far as wabi sabi is concerned. Plenty of white space, asymmetry, natural imagery, muted gray color scheme. However to really understand why I consider this the best example you’ll need to click the image and visit the site. The text you see is a random tweet about loneliness. The tweets update often (impermanence), making the site one that is never truly complete (incompleteness). There’s even a stray white vertical line that appears on the right depending on how wide you have your browser open (imperfect). This is the one site that I felt truly embodied the spirit of wabi sabi in addition to using a wabi sabi aesthetic. Again you may agree or disagree with my choice and reasons for including the above sites. Please let me know in the comments if you do and if you have examples of wabi sabi design you can point me to, it would be greatly appreciated. Since I didn’t have a lot of luck finding websites with what I thought to be a wabi sabi style I’ve collected some sites with images showing wabi wabi sabi design in architecture. Wabi Sabi is both easy and difficult to define and describe. We can get at it by talking about its aesthetics, but to truly get wabi sabi you have to experience it for yourself. You have to feel the beauty in imperfection, impermanence, and incompleteness. As a style of design it perhaps most closely resembles the modernist minimalist aesthetic and yet it’s something different. Wabi Sabi tends toward minimalism, but differs in that it is intuitive where modernism is rational, it’s personal and relative as opposed to the universal and absolute of modernism. Wabi Sabi is tending to your garden with great discipline and organization and then shaking the tree to let nature reorder it with falling leaves. It’s the accidental pop on a record album that becomes the favored part of a song. Wabi Sabi is the beauty in rust and cracks and weathered wood. It’s a great picture isn’t it? It wasn’t quite what I was looking for when adding images to this post, but I thought it was such a great image that had to include it. If you click on the image it’ll take you to the Flickr page where I found it. 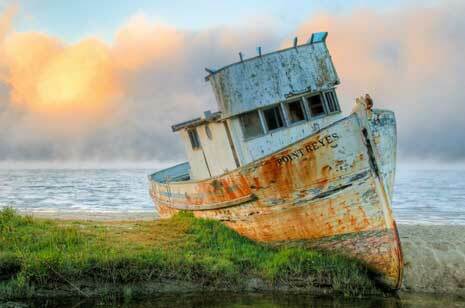 The photographer has another image of the same boat, though I like this image better. I would argue with your first three examples as not being Wabi Sabi due to their busy feel. They are trying to be naturalistic rather than allowing themselves to be what they are and are not minimalistic at all.